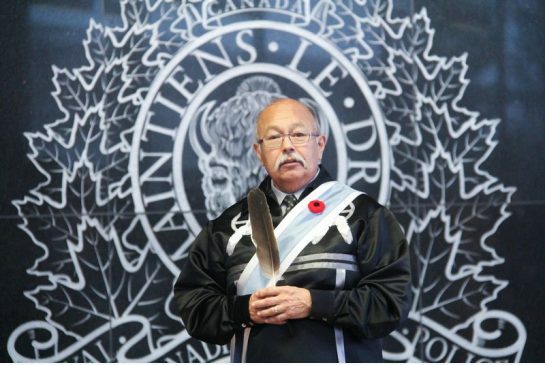 Nova Scotia’s aboriginal policing analyst, RCMP Cpl. De-Anne Sack, was responsible for the idea and helped process the official introduction into the justice system. The feather can also be used for all citizens, Indigenous and non-Indigenous, for comfort as well. 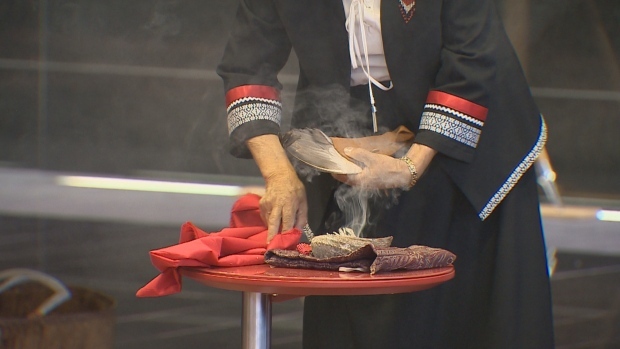 Each of the feathers is cleansed -or ‘smudged’-by smoke from one of the four-main natural medicines used by First Nations communities before it is given to law enforcement. 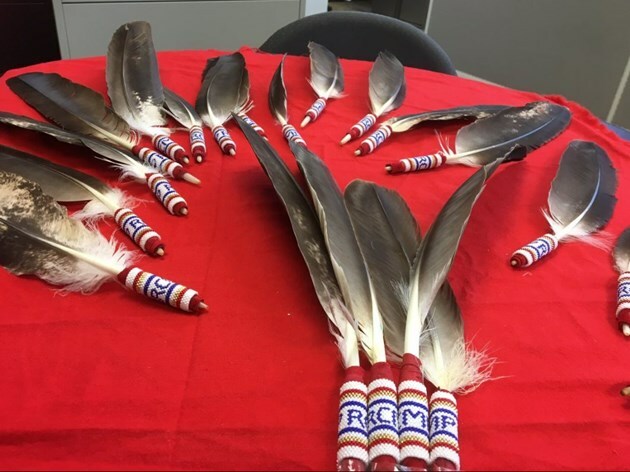 Feathers are individually placed in a red case, along with an official letter and standard judicial procedures. They will be smudged once a year. 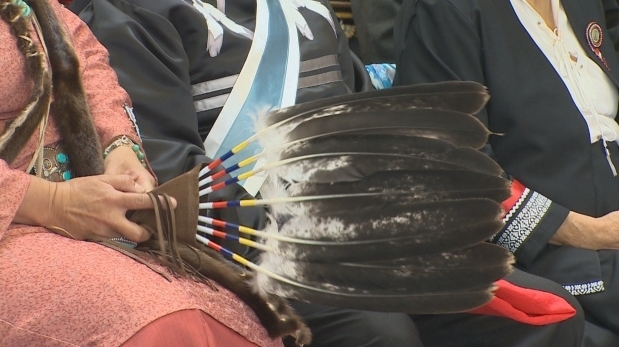 Jane Abram from the Millbrook First Nation smudged the first of 13 feathers that will be given to provincial courts in communities around Nova Scotia. The RCMP said the remainder will be introduced in early 2018. “I think it’s a ground-breaking moment, really. I’m so happy and pleased and honoured because it says so much especially to First Nations people and to me personally,” Abram said. She also hopes Nova Scotia will serve as an example to other provinces to introduce the feather into their justice system. She stressed it is an important step towards reconciliation. 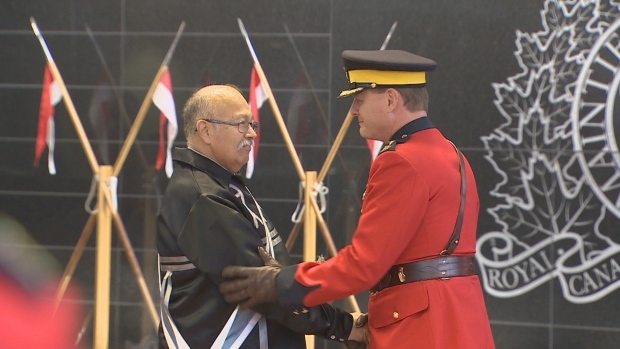 The RCMP said this initiative is a first in Canada for the force. . Responses to "Nova Scotia to allow First people to swear on eagle feathers rather than a Bible"
Ho-wah It means more to us. Honour-Respect-Truth-Integrity .. and Acknowledgment that one book is not every person's belief or symbol. As im Cherokee , I use my Eagle feather healing an many other thing's . It's a Honor an true facts .